Rates as LOW as 2.9% FREE Extended Warranty Ford Certified Ford Fleet Buy Back Luxurious, Comfortable, Roomy, Powerful, Great Handling....these are how Edge owners describe theirs! My wife has one and she loves it....it does everything she needs and does it well. 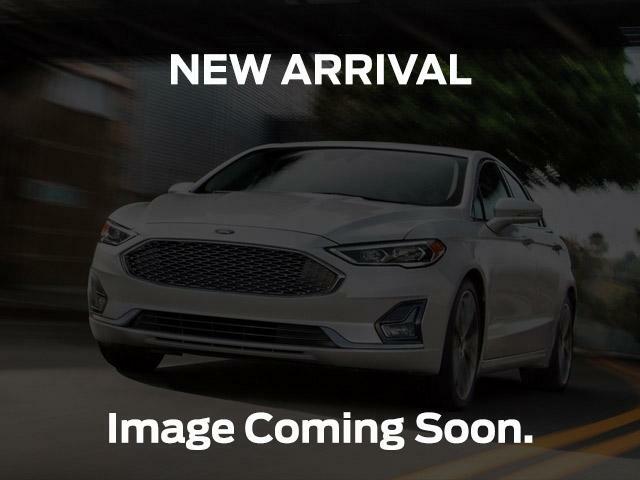 Check out the Voice Activated Navigation System, the Panorama SunRoof, the Heated Seats, the great Remote Starter, Leather Interior, Full Time All Wheel Drive and a long list of other great features. This is a Ford Certified Edge which means finance rates as low as 2.9% plus a year or 20000km FREE extended comprehensive warranty! That's stunning value in a great example of the #1 selling Premium MidSize SUV in North America!! Call Steele Ford today. Dial 902-453-1130 and ask for the Pre Owned Sales Office for the very best service.